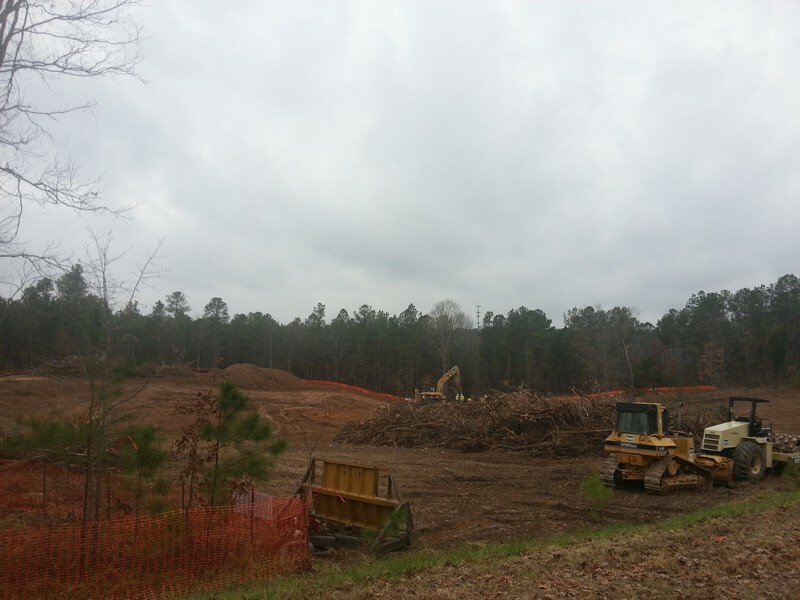 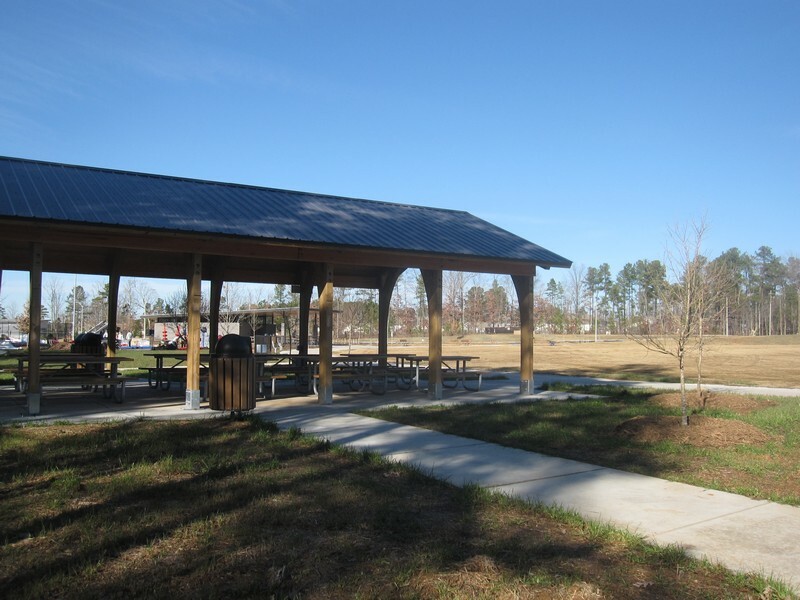 On Oct 28, 2013, Racanelli Construction began a new ten-acre park project for the Town of Morrisville in the amount of $2,780,000. 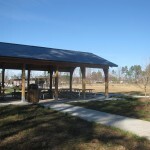 The project’s focal point is a regulation size cricket field. 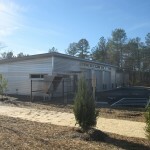 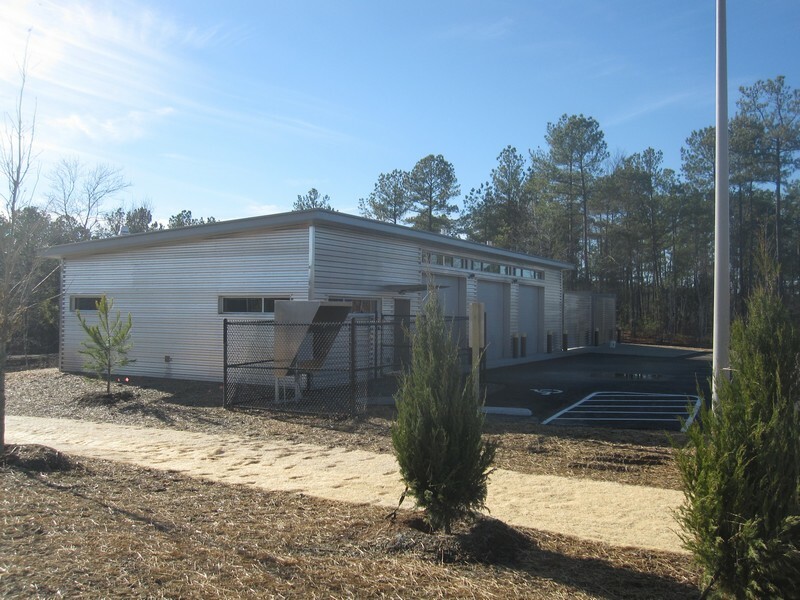 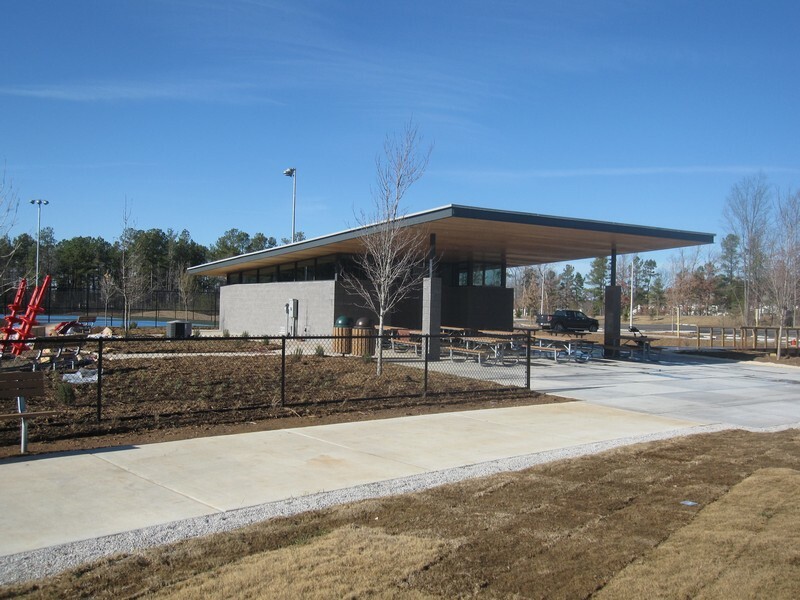 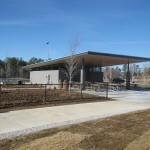 Also included are tennis courts, a restroom building, shelter building, maintenance building, road widening, parking lots and numerous retaining walls and walking paths. 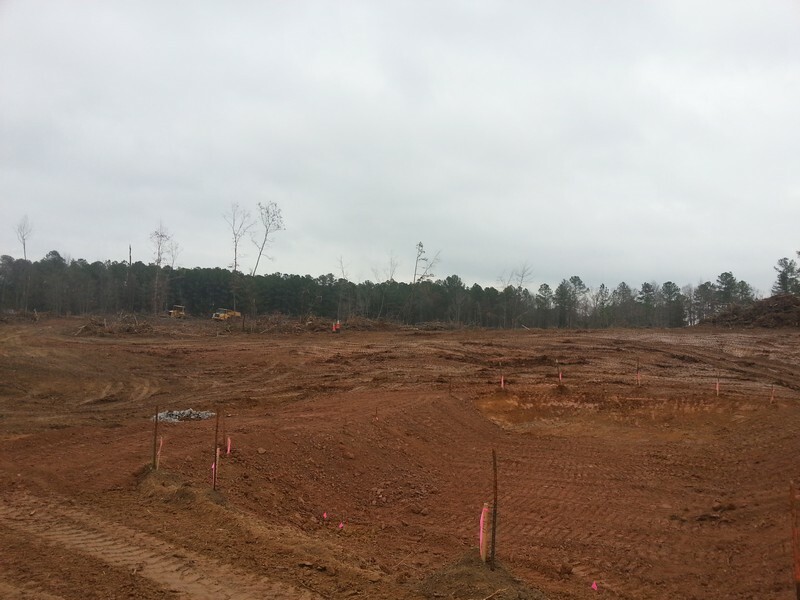 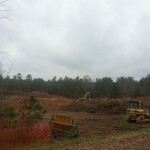 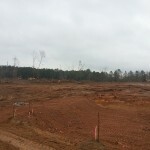 The project is scheduled to be completed in 12 months and will require grading over 30,000 CY of material.